Dynamic programming and stochastic control. Linear stochastic controller design and performance analysis. 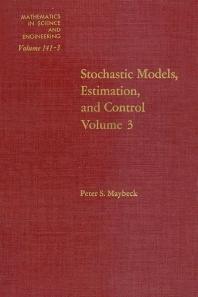 Nonlinear stochastic controllers. Students and Professors in Mathematics in Science and Engineering.